Kenya is a low-income country where roughly 79% of the population live in rural areas and rely primarily on agriculture for their livelihood. Almost half of the country's 40 million people are poor and unable to meet their daily nutritional requirements. There are over 2.5 million orphans living in Kenya. Despite improvements in conditions since the early 1980s, the poverty rate has remained steady at approximately 48%. This persistent poverty has many contributing factors: Kenya has one of the world's fastest growing populations, putting pressure on the country's resources; environmental degradation including poor water management, soil erosion and climate change have decreased agricultural yields over the past decades; and frequent drought conditions threaten progress in economic, health, and environmental sectors. Since independence in 1963, diverse tribal groups are a source of considerable conflict within Kenya, as they compete for land, financial resources and political power. Kenya has a severe, generalized HIV epidemic. Despite a decline in HIV prevalence in recent years, there are still 1.6 million young and middle-aged Kenyans living with the disease. There are more than a million orphans in Kenya as a direct result of this disease. 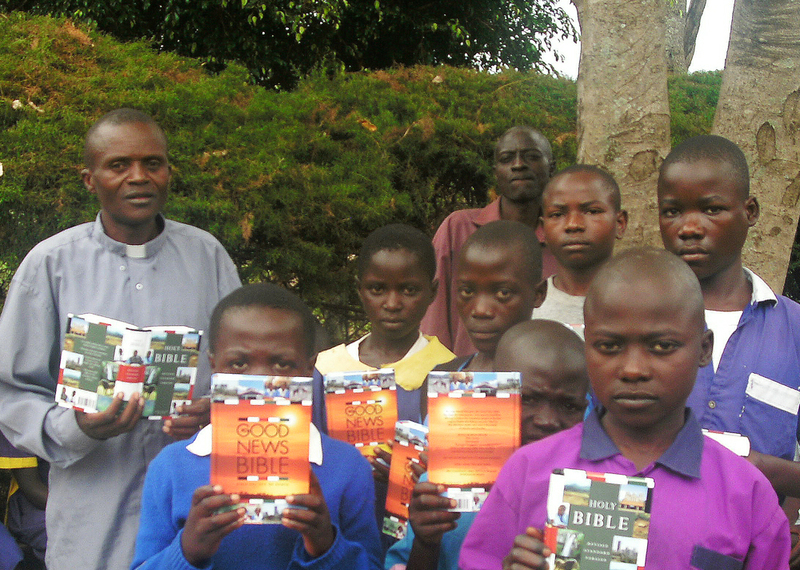 OFA's partner in Kenya is Christian Outreach for Community Empowerment and Development. Pastor John on Maize Plot June 2013 The Christian Outreach for Community Empowerment and Development was created by Rev. John Okumu Masinde after sympathizing for many years with the needs of orphans and vulnerable children in his community. COCED's mission is "improving people's moral and living standards through teaching God's Word, economic empowerment and social advocacy". The ministry's vision is "to develop a community (where) people's (lives are) transformed by the Gospel and empowered economically and socially". COCED currently cares for 110 orphans, all of whom live at home with a guardian or grandparent. The ministry provides care through various activities such as home visits, praying for and with the children, and counseling and providing encouragment to the guardians. Pastor John with orphans on bible-giving day Regular social gatherings are held during holidays when the children are not in school. This gives the orphans an opportunity to meet, socialize, interact and learn from one another. COCED has started an Early Childhood Development school to support vulnerable children in obtaining a basic education. The school is growing and in 2018 they will begin a level three class. Recently they had a wonderful graduation ceremony for those moving up one grade level. COCED collects monthly subscriptions from their members to support the buying of school materials, food, clothing, medical care and paying school fees for some orphans. 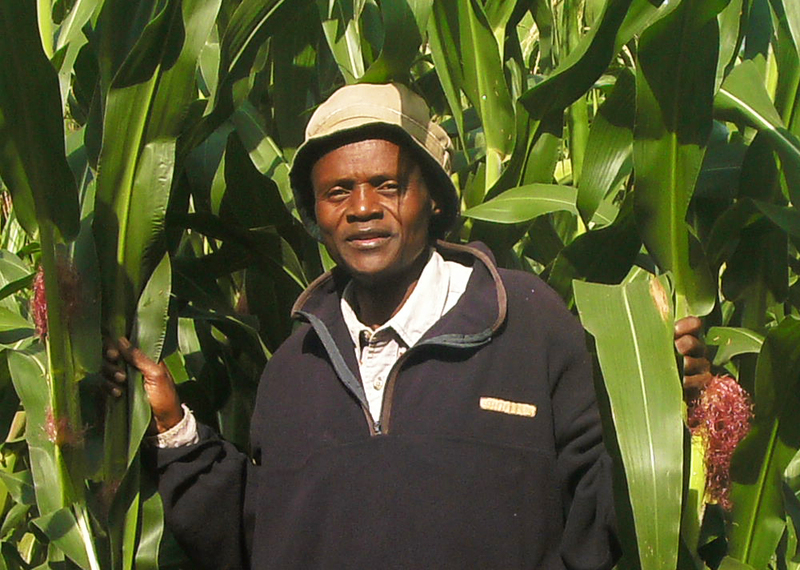 In 2017 they harvested and sold greens, beans and maize to provide funding for school fees. Rural Poverty Portal. Rural Poverty in Kenya. 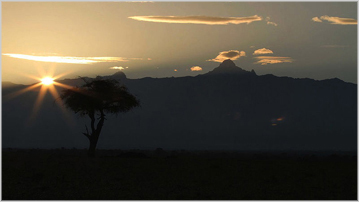 http://www.ruralpovertyportal.org/country/home/tags/kenya (accessed Sept. 3, 2013). The World Bank. Kenya. http://data.worldbank.org/country/kenya (accessed Sept. 3, 2013). Wikipedia. Health in Kenya. http://en.wikipedia.org/wiki/Health_in_Kenya (accessed Sept. 3, 2013). U.S. Department of State. US Relations With Kenya. http://www.state.gov/r/pa/ei/bgn/2962.htm (accessed Sept. 3, 2013). UNAids. Kenya. 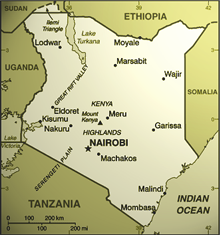 http://www.unaids.org/en/regionscountries/countries/kenya/ (accessed Sept. 3, 2013). Unicef: Childinfo. http://www.childinfo.org/hiv_aids_orphanestimates.php (accessed Sept. 21, 2013). 45% of Kenyans live in extreme poverty. The average yearly income is $840 US. Kenya is home to 43 million people with an average life expectancy of 55 years. 1.6 million Kenyans are living with HIV.